'Immortal' Cells Of Henrietta Lacks Live On In Labs It was one of the most revolutionary tools of biomedical research: the immortal HeLa cell line. But few people know the cells belonged to a poor Southern tobacco farmer named Henrietta Lacks. Rebecca Skloot spent years researching Lacks and tells her story in The Immortal Life Of Henrietta Lacks. The connected pairs of HeLa cells in this slide are individual cells dividing to form two new cells in a process called mitosis. 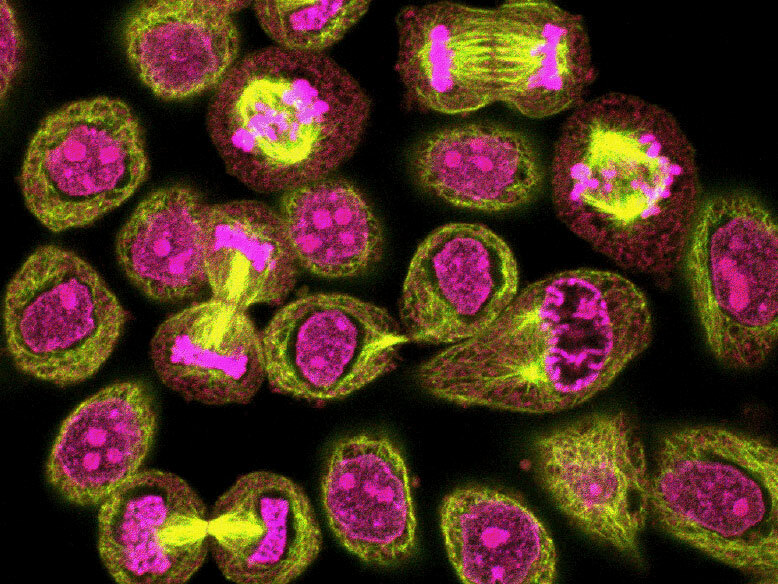 The HeLa cell line -- one of the most revolutionary tools of biomedical research -- has played a part in some of the world's most important medical advances, from the polio vaccine to in vitro fertilization. The cell's power lies in its immortality, or ability to be kept alive and grown indefinitely. But few people know that the cells originally belonged to a poor Southern tobacco farmer named Henrietta Lacks who was being treated for cervical cancer at Johns Hopkins University when her doctor reserved samples of her body tissue for his research. Lacks died of cancer 60 years ago, but her cells -- taken without her knowledge or consent -- are still alive today. 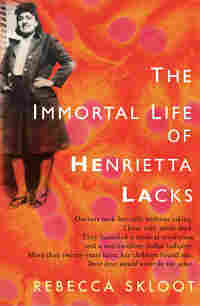 Writer Rebecca Skloot spent years researching Lacks and tells her story in The Immortal Life Of Henrietta Lacks. Skloot tells NPR's Neal Conan that in 1951, when Lacks' cells were first harvested, there was a different understanding of what doctors could and could not do. "We didn't even have the concept of informed consent that we have today," she says. "Taking of tissue samples was absolutely standard -- but so was doing things like injecting people with radioactive material to see what kind of harm that would do." Skloot says that 60 years ago, doctors could never have known what their experiments would lead to. "They didn't know what DNA was, they didn't know what we could someday learn from these samples," she says. "So the idea that there would some day be rights associated with cells would just have been baffling to them." What's more, Skloot says the treatment Lacks received for her cervical cancer included radiation and chemotherapy that rendered her infertile, which doctors never warned her about. She describes the medical standard of time as "benevolent deception." "Often doctors didn't even tell you what was wrong with you," she says. "They just treated you, and sent you home." But despite Lacks' status as a poor African-American woman, Skloot says her treatment on the public ward at Johns Hopkins was top-of-the-line. "The sort of thinking at the time was, 'Well, we're giving you access to medical care which you wouldn't otherwise be able to get, so your payment is that we get to use you in research.'" Even so, Skloot says the country's history of segregation in medical care meant that African-American patients were often treated as second-class citizens. "Black patients were treated much later in their disease process," she says. "They were often not given the same kind of pain management that white patients would have gotten and they died more often of diseases." Skloot says those conditions likely applied to Lacks as well. But for the family Lacks left behind, one of the sorest spots in their foremother's story is the question of who profited off her stolen cells -- because in addition to being some of the first cells to be grown, they were also the first to be commercialized. "There's now a multi-billion-dollar industry based on buying and selling tissues and cells and patenting genes," Skloot says, "and that really all started with her cells." The doctor who first cultivated Lacks' cells, Dr. George Gey, originally shared them with colleagues for free. 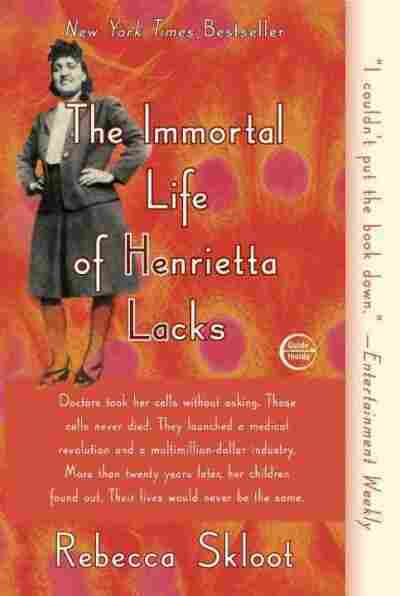 Several years later, a factory was set up to mass-produce the HeLa (Henrietta Lacks) cells at a rate of about 6 trillion cells a week. That's when a for-profit model took hold. "For scientists, growing cells took so much work that they couldn't get much research done," Skloot explains. She likens the process to a scientist having to build a new microscope from scratch each time he or she wanted to look through one. "So the selling of cells was really just for the sake of science, and there weren't a lot of profits." Of course, that's all changed. Today, Skloot says, a vial of HeLa cells can be purchased online for about $250 a vial. Still, the question of who should and should not have profited from the cells is a complicated one. "If you'd taken Henrietta's cancer and put it on a table, it would have died," Skloot says. "It took innovation and various other things to make the cells grow, but obviously, they needed the cells in the first place."